This Tuesday, we’ve lined up a trio of video interviews for your viewing pleasure. But one is rarer than the others. 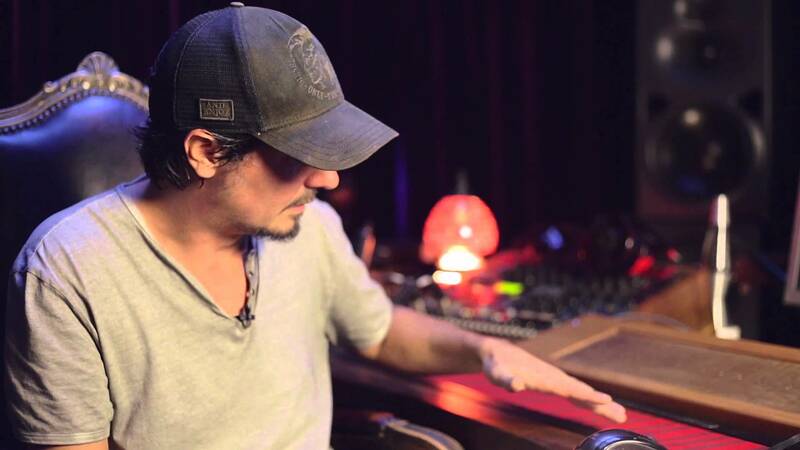 Amon Tobin tends to shy away from interviews, generally, let alone those on camera. Here, he agreed to talk to Beatport about his work. Speaking of fingers, some of that weirdness comes from the Haken Continuum Fingerboard; there’s a nice moment where you can hear it making beautifully-mangled samples. For his part, Tobin is quick to add that you don’t need these tools – that “people will make amazing stuff out of nothing.” But to me, the Fingerboard’s role is important; it is quantitatively more accurate and expressive than something like an iPad. Thanks to Steinberg for pointing this our way. Their nicely-maintained Google+ account is a great resource for Cubase users wanting extra tips and inspiration. Amon Tobin : Wooden Toy from Leviathan on Vimeo.